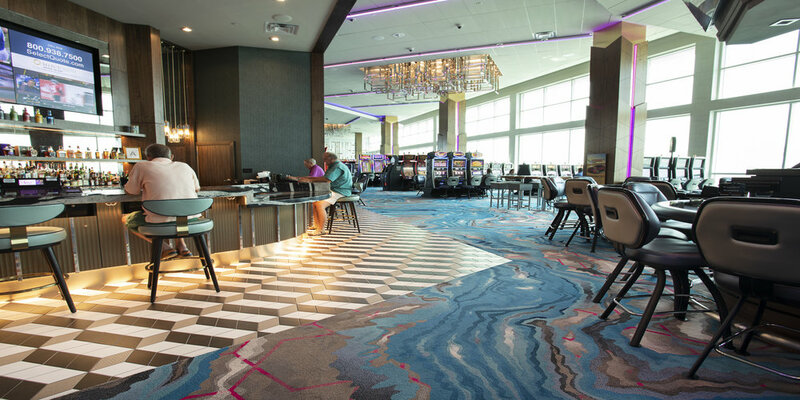 Expected to open in summer of 2018, this expansion will make Island View’s casino floor a total of 123,000 square feet – the largest casino floor on the Mississippi Gulf Coast. The new, smoke-free casino will be located on the south side of Highway 90 will be 43,000 square feet and feature a unique design. The extension will include floor to ceiling glass walls. That will allow this interface between the Gulf of Mexico and Mississippi Sound and the casino. Other amenities include a central corridor, central elevated center bar, and new restaurants; including a daiquiri bar. There will also be a large selection of state-of-the-art casino games. 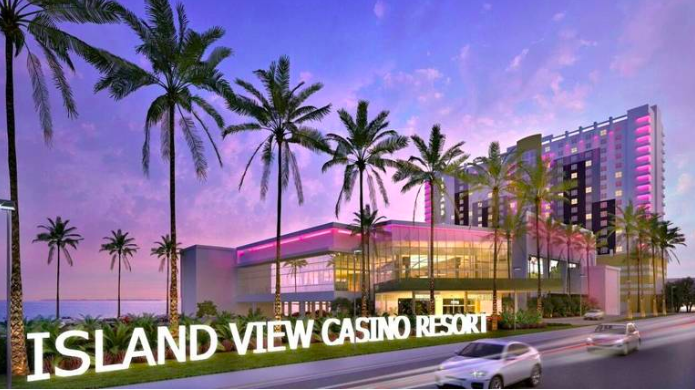 No Replies to "Island View Casino Expansion in Biloxi, MS"